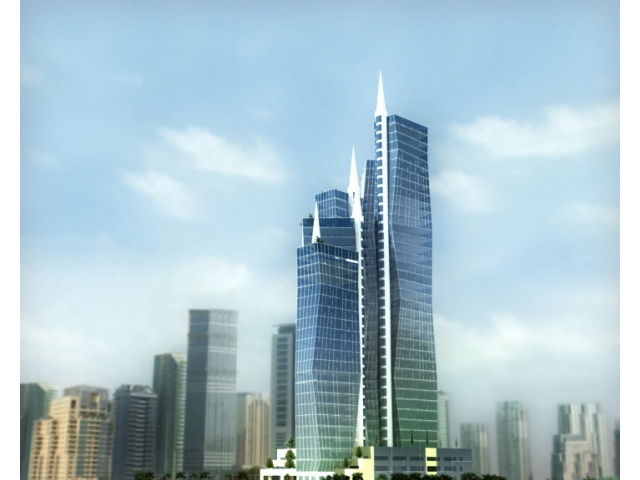 Hydra Twin Towers project is purely called as a freehold commercial complex in Business Bay, a new commercial hub of Dubai. It is the acme of twenty first century style and sophistication. 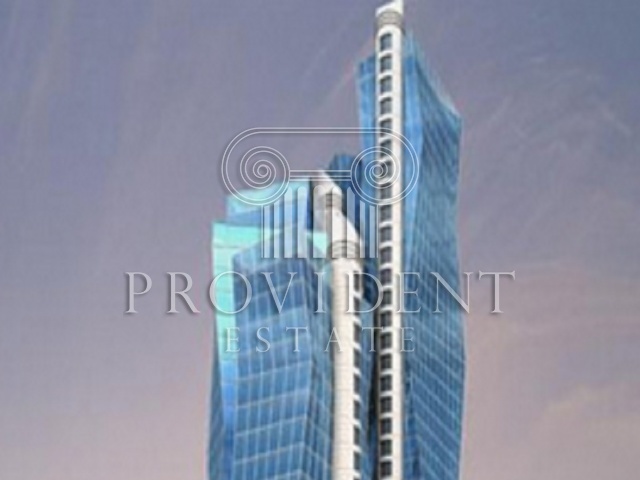 It offers stunning views of the bay, harbor projects and the Arabian Gulf. 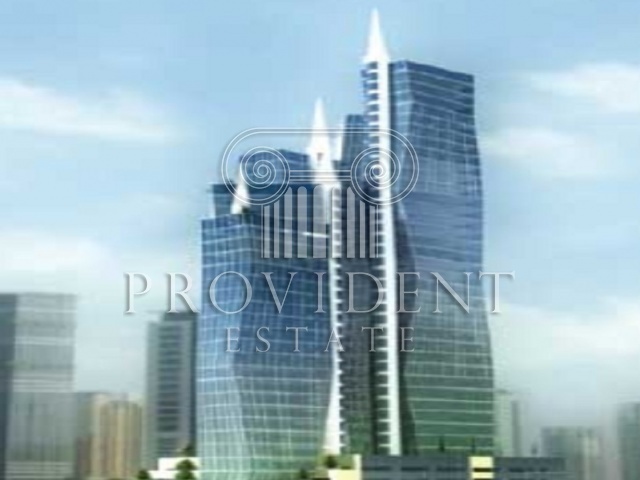 This project constitutes 5 uniquely shaped high rise buildings as regarded as the core of the largest commercial hub in the MENA region. 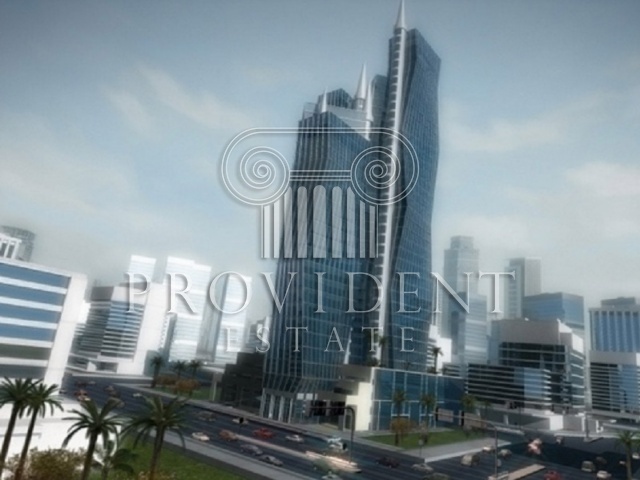 In fact, it is considered as special project in Dubai because it has become one of the first developments that embraced the unique concept of One Floor, One Office. 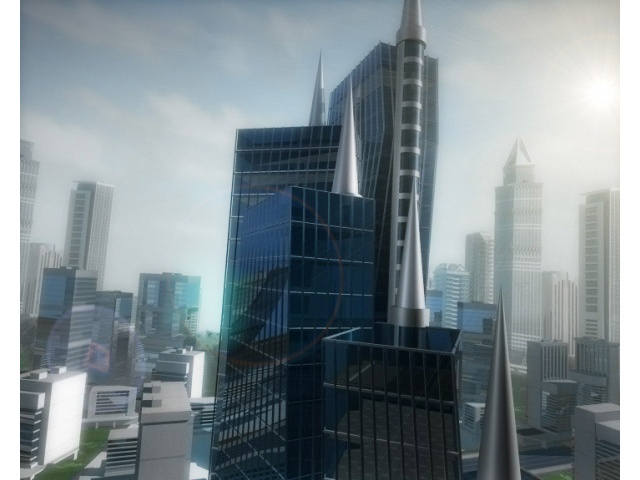 It means that each level has been allocated for just a single office unit so as to maximize the utilization of space. 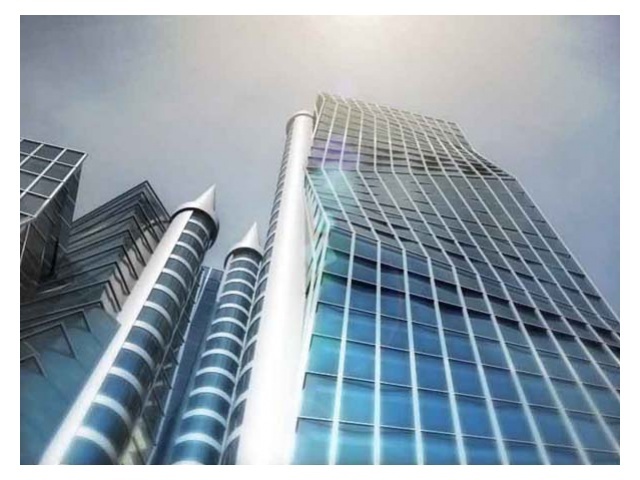 Lastly, if you establish your business in this building, it will be good for your company as well as to your employees because the latter has been designed to be a stress free working environment due to having a maximum emphasis on corporate requirements in particular.